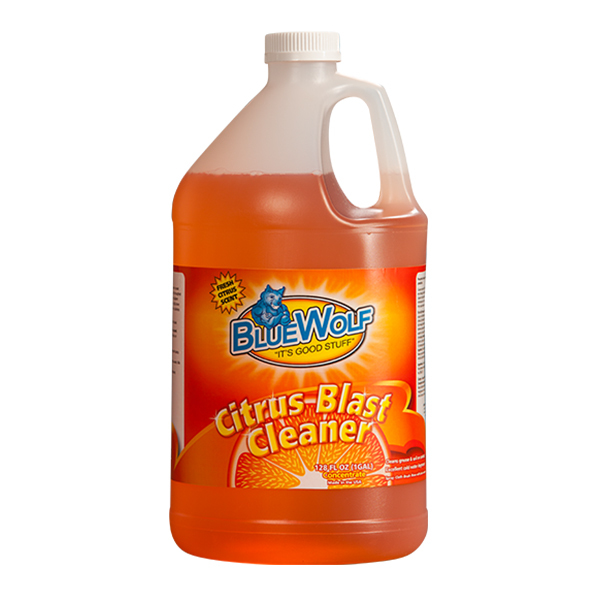 Blue Wolf Citrus Blast is a powerful multi-purpose cleaner and degreaser that is made with a natural citrus solvent that powers through the toughest grease, dirt, and grime. Dissolving away the most stubborn stains. 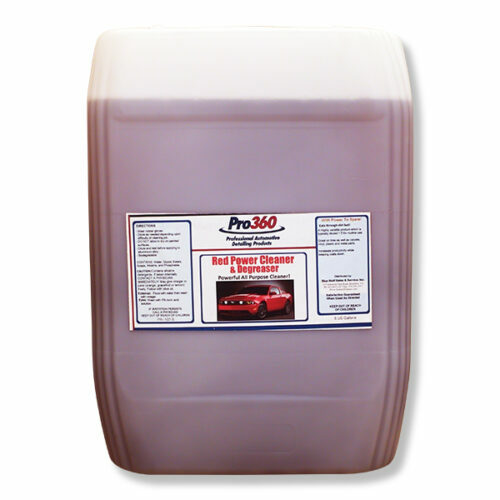 This degreaser can be used on appliances, grills, stove tops, concrete, tools, engines, fiberglass, aluminum, stainless steel and kitchen surfaces. Before using this product, read entire label. The use of Rubber Gloves and Eye Protection is required. Spray 6-8 inches from surface. On vertical surfaces spray from the bottom up. Always rinse thoroughly after cleaning. 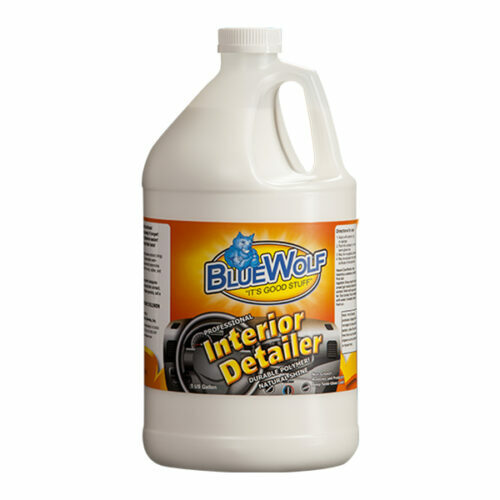 Full Strength – spray surface lightly and rinse/wipe with damp sponge, brush or cloth. 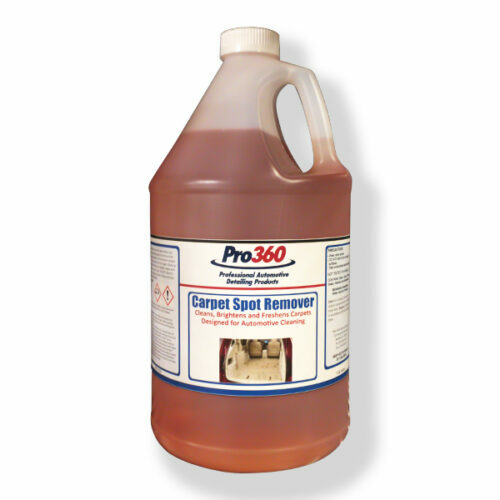 General Cleaning – Remove sprayer, add contents to water. Mix 3 parts water to 1 part cleaner. Remaining cleaner should be kept in labeled container. Serious eye damage/eye irritation. Skin sensitization. 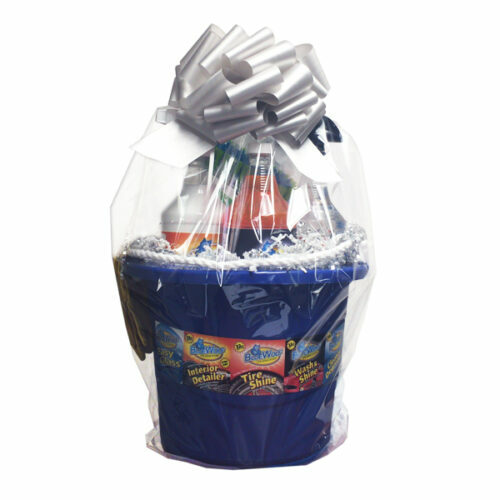 Wear protective gloves, clothing, and eye protection.